The EU and Egypt established diplomatic relations in 1966 and are bound by the Association Agreement that came into force in 2004. The EU seeks to develop a close relationship with Egypt, its neighbour and a major partner in a strategic region. The agenda of EU-Egypt relations is set out in the EU-Egypt Action Plan under the European Neighbourhood Policy(ENP). 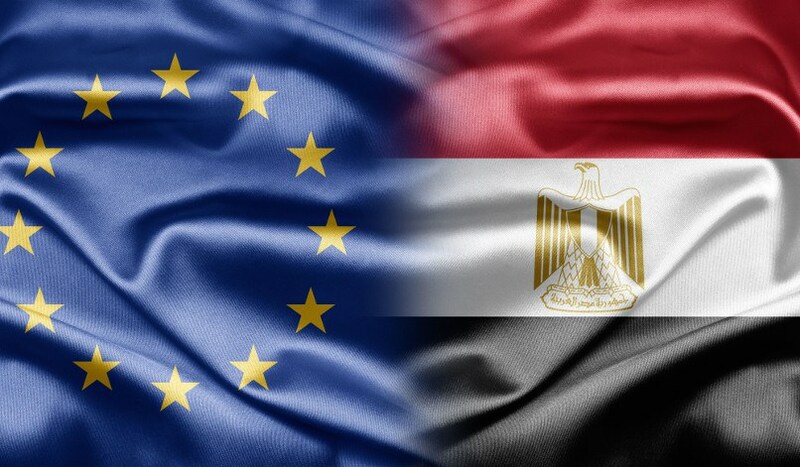 Since the 25 January 2011 uprising, the EU has consistently supported the Egyptian population’s legitimate request for their civil, political and socio-economic rights. It welcomed Egypt’s first democratic presidential elections appointing Mohamed Morsi of the Freedom and Justice Party. During the latter’s visit to Brussels in September 2012, it was agreed to organise the EU-Egypt Task Force, co-chaired by High Representative Vice-President Catherine Ashton. This high level Task Force is a new form of European diplomacy, aiming to enhance the EU’s engagement with countries in transition through the mobilisation of all EU assets and working with both public and private sectors. Following the constitutional declaration of November 2012 and the rushed adoption of the Constitution by the Islamist dominated parliamentary upper house, Egypt’s political scene was divided between the pro-Morsi Islamists and the secular and liberal opposition, mainly represented by the National Salvation Front. The EU engaged in talks aiming at bringing the parties together. However, the political polarisation deepened during spring 2013 and following immense nationwide protests against the FJP rule, President Morsi was forced out of office on 3 July 2013. In recent weeks, the EU deployed intense efforts to promote dialogue and a peaceful solution to the Egyptian crisis through its constant engagement with all parties – including during the last visits by HRVP Ashton on 17 and 29-30 July, and the action of the EU’s Special Representative for the Southern Mediterranean, Bernardino Leon. They both reiterated on various occasions that Egypt needed a fully inclusive transition process, taking in all political groups, to reach free and fair elections and a civilian-led government. These elements are the necessary pre-conditions for a stable, prosperous and democratic Egypt.